HireRussians is always ready to tackle product development projects requiring in-depth research and solid scientific knowledge. Our openness to doing the leg work is one of several things that sets us apart from other offshore providers! All of our analysts possess excellent academic credentials (BS/MS or PhD in Math, Physics, Artificial Intelligence and Computer Programming from leading Russian universities), and their extensive experience in developing advanced technologies guarantees a deep understanding of the issues you face. Business information analysis — this means suggesting proper technologies and programming languages and assembling the best possible team for flawless execution. 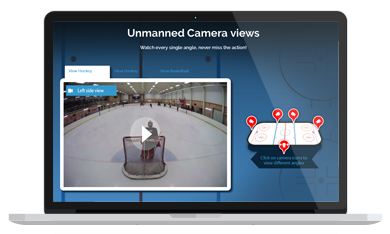 Our skill set includes Emotion Recognition, Computer Vision applications, Mathematical Modeling, NLP and much more. Get your problems solved by a professional with a background in exact science! 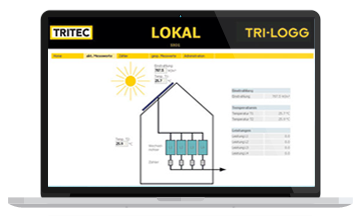 TRI-LOGG’s Datalogger is the ideal solution for the monitoring and analysis of solar installations. The Datalogger measures every important parameter, such as irradiation, temperature, and output, and communicates its data to a server via ethernet or GPRS. Thank you and the whole team again for the work you've done, the great communication and the patience you had with me and TRITEC. 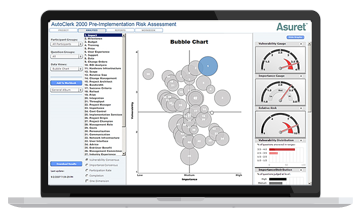 Risk Management Software, an application for corporate-level consulting and visual hotspot discovery, includes risk driver management, project management, survey management, several hotspot analysis tools with different graphs and diagrams, and visual workshops. In all respects, they have done a superb job. They have been extremely responsive and helpful, and are keenly interested in my success. Given their responsiveness, the project size has increased.